Empathy, communication, and providing value are the cornerstones of a successful business. In this week’s episode, I share with you an empowering tool you can use to create content, and copy language to connect with your audience. Rather than trying to guess what your customers, audience, or community wants to hear, why not use their own words? That’s what is at the heart of the 3 Star Review marketing tool. It provides you with a template you can use to both articulate what stands out about your product, service or project, while at the same time, addressing any objections or concerns people may have. If you ever find yourself struggling to write compelling sales copy, grants, marketing materials, or how to market yourself, this is the episode for you! 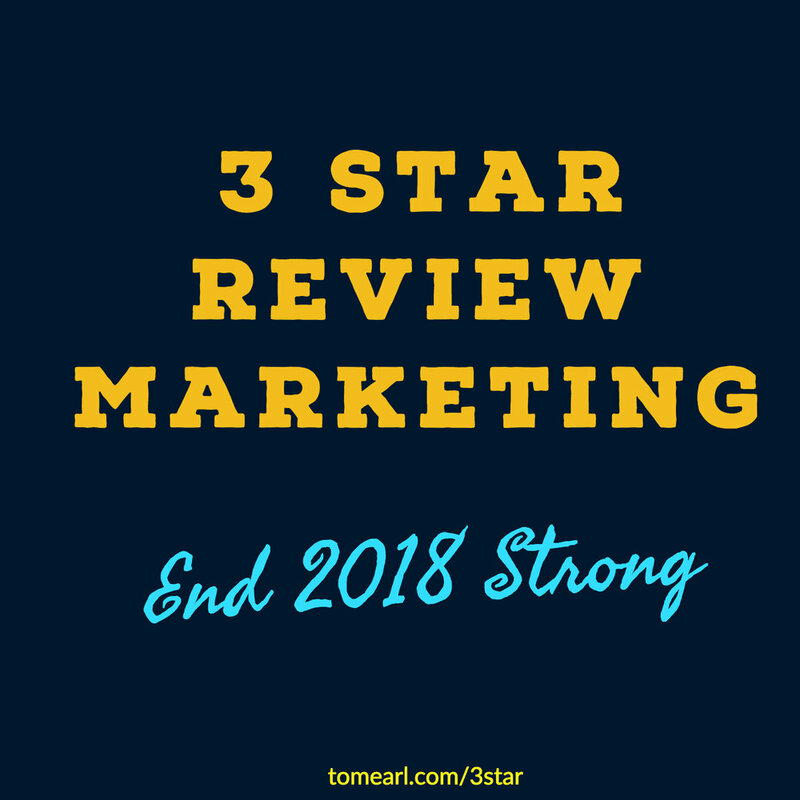 Reviews, 3 Stars, 5 Stars, empowering, empathy, communication, marketing, success, business, customers, audience, own words, products, projects, grants, template. Listen to "3 Star Reviews" on Spreaker. Tagged: Tom Earl, reflection, reflection questions, courage, year of courage, Reviews, 3 Stars, 5 Stars, empowering, empathy, communication, marketing, success, business, customers, audience, own words, products, projects, grants, template.